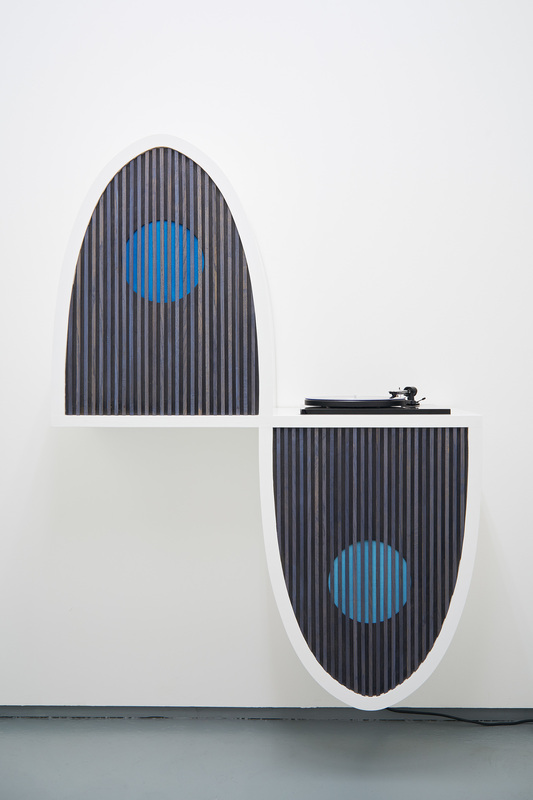 David Ferrando Giraut, installation view, Tenderpixel. 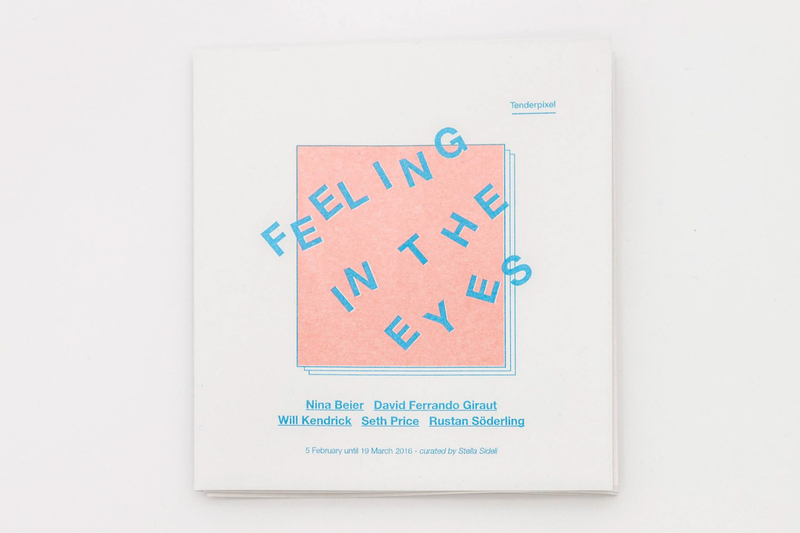 Feeling In The Eyes explores the ever evolving notion of materiality in the context of our accelerated present, specifically through the post-internet condition. 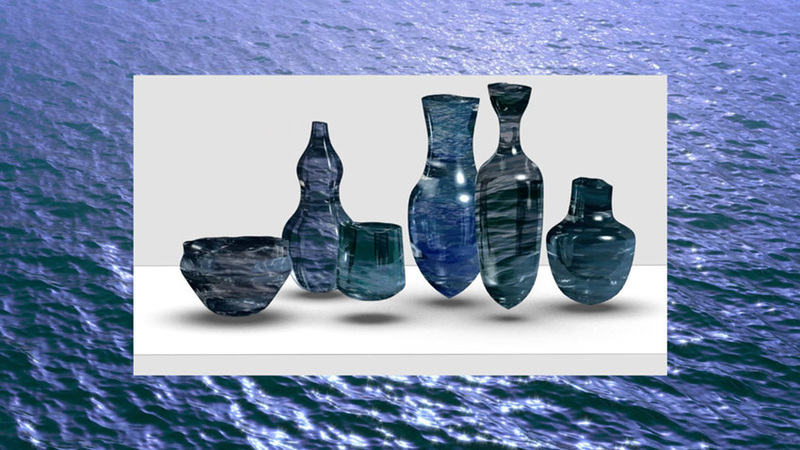 The nature of materiality, initially understood as physicality of things, has taken on new meanings through time and advancements in technology. Whilst it is easy to think of the Internet as some kind of invisible, immaterial force, it is crucial to bear in mind that the online world is as physical as the fibre optic cables, the technology that allows us to transmit data between people across the globe— data is then modulated onto light waves, stored on servers, and interfaced with on screens and devices. 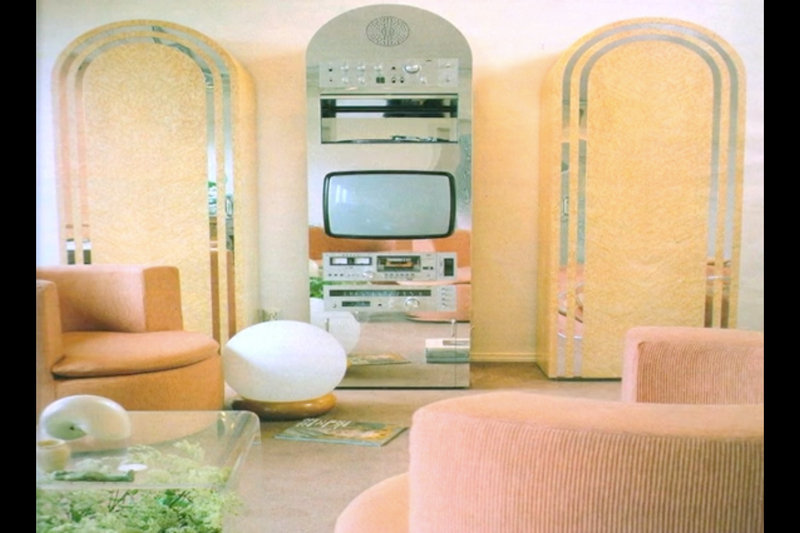 At the same time, as the relation between the media and the user re-elaborates itself in new and perhaps unpredictable ways, materiality in the post-internet condition remains plastic, mutant at all times. Like a cloud, that can only be analysed as a whole, its pieces torn apart will not present the same properties by themselves. Its physical essence emerges through the continuum of networks across space and time, while its performative character comes to light through a contingency of connotations. In 2003 in North-America, a huge cascading failure in the electrical system caused fifty million people not to use electricity for two days: considering the causes and the effects of this event, it becomes clear that electricity cannot be defined as a set of physical phenomena generating electric charge only. Instead, it is worth looking at it as a complex object, as a flux of electrons measured in ampere and yet also in volts, that has 'active' and 'reactive' power, and includes electrical power companies with their political-economic interests and involvement with local governments. 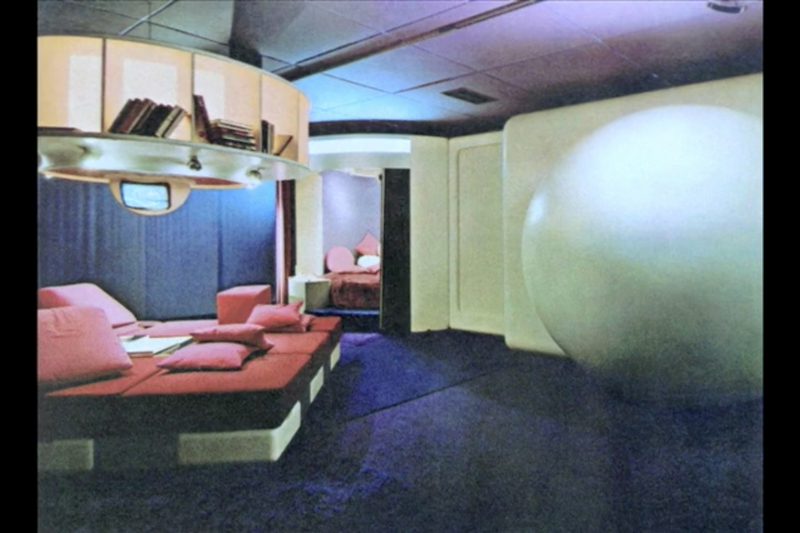 * Like above, the concept of materiality is currently subject to a shift from thinking of objects as mere static entities to understanding them as events in a continuum, moving within different networks and always on their way to be transformed into something else. The sensible has therefore been redistributed, with the purpose of looking at the ways in which objects, not only humans anymore, influence and inform changes in the politics of a system. Distribution becomes the key to understand materiality, together with decentralisation and dispersion. They are the constitutive qualities of collective experience, and inform the ideas of sharing and collective reworking within the Internet environment, as well as collective agency, image production, reproduction, circulation, dissemination, consumption and more. Departing from the idea of the Internet environment as a material which is fluid, plastic – a distributed, dislocated entity within multiple temporalities, the works in the exhibition explore the notion of materiality as something that is ever changing, endlessly reconfigured in this free flowing zone of re-negotiation. The impact of materiality in these terms is not only sociological, but economical, political, existential, psychological, epistemological: it is total*** – beyond a label which is meant to mark a certain, already passed, historical-cultural moment. * Jane Bennett, Vibrant Matter, 2009. 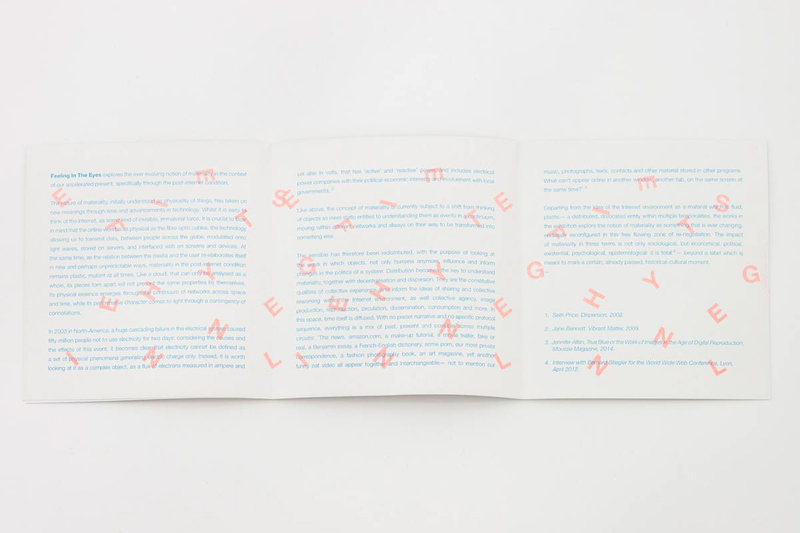 ** Jennifer Allen, True Blue or the Work of Images in the Age of Digital Reproduction, Mousse Magazine, 2014. *** Interview with Bernard Stiegler for the World Wide Web Conference. Lyon, April 2012. David Ferrando Giraut,​ The Sea and the Waves, ​2015. Tenderpixel. David Ferrando Giraut, S​econd Nature, 2​014. Tenderpixel. 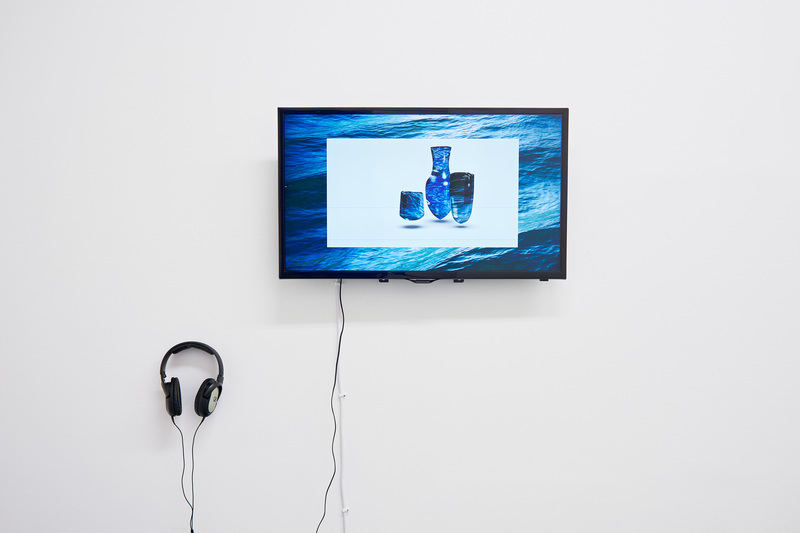 David Ferrando Giraut, Second Nature, 2014, video still. Tenderpixel. Installation View. Will Kendrick. Tenderpixel. Will Kendrick, N​othing but make-believe will ever feel quite real again,​ 2016. Will Kendrick,​ Nothing but make-believe will ever feel quite real again, ​2016. Will Kendrick, All These Moments Will be Lost in Time, 2015. Installation shot, Nina Beier and Rustan Söderling. Courtesy of Laura Bartlett Gallery and Tenderpixel. Nina Beier, T​he Demonstrators (3 Hanging receivers),​ 2012. 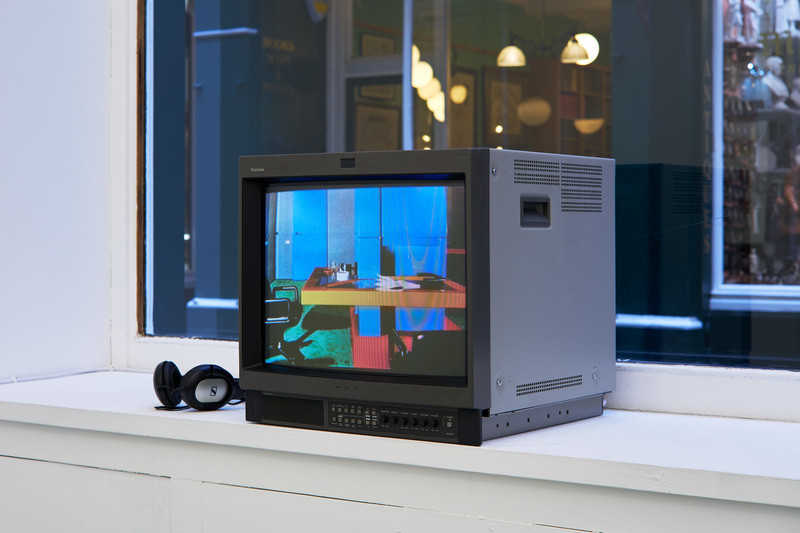 Courtesy of Laura Bartlett Gallery and Tenderpixel. 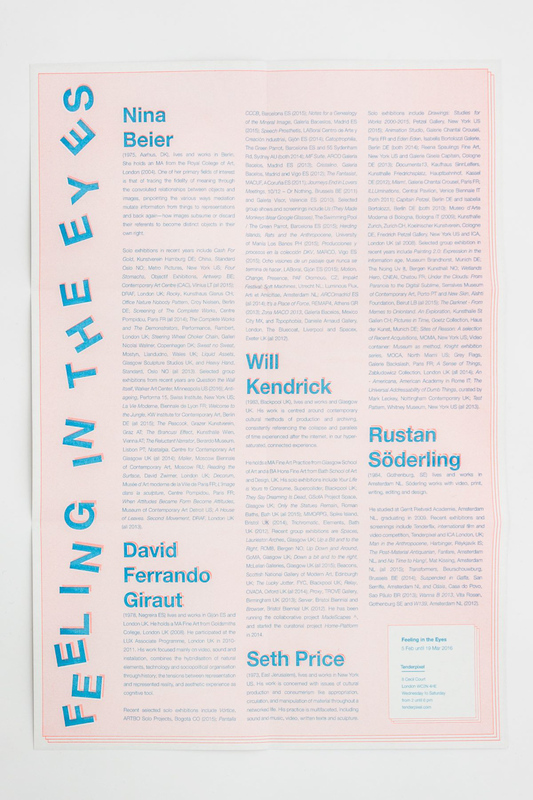 Seth Price, F​eeling In The Eyes,​ 2002. 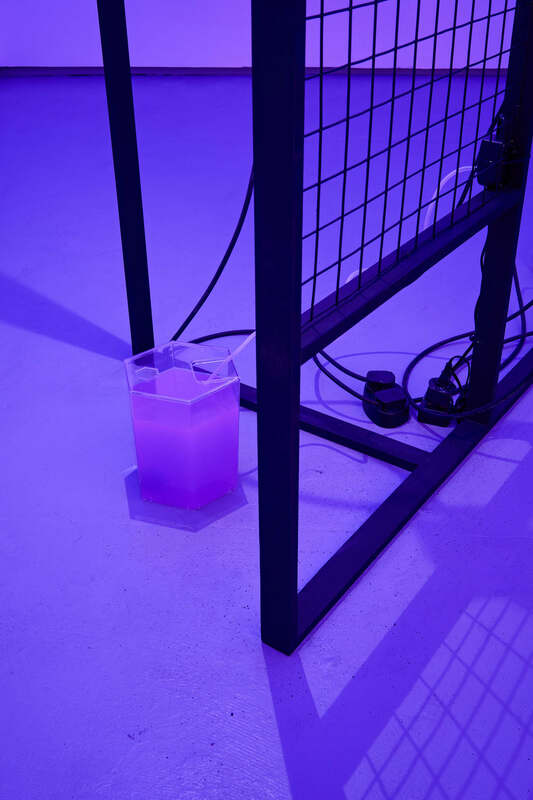 Courtesy of Petzel Gallery NY, Isabella Bortolozzi Galerie Berlin, and Tenderpixel. 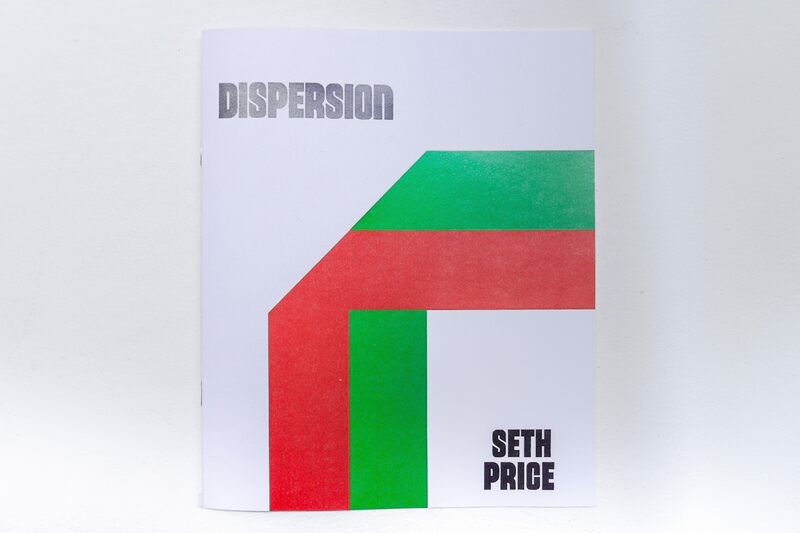 Seth Price, Dispersion, ​2002. Courtesy of Petzel Gallery, NY, and Isabella Bortolozzi Galerie, Berlin, and Tenderpixel. Seth Price, Feeling In The Eyes, 2002, video still. 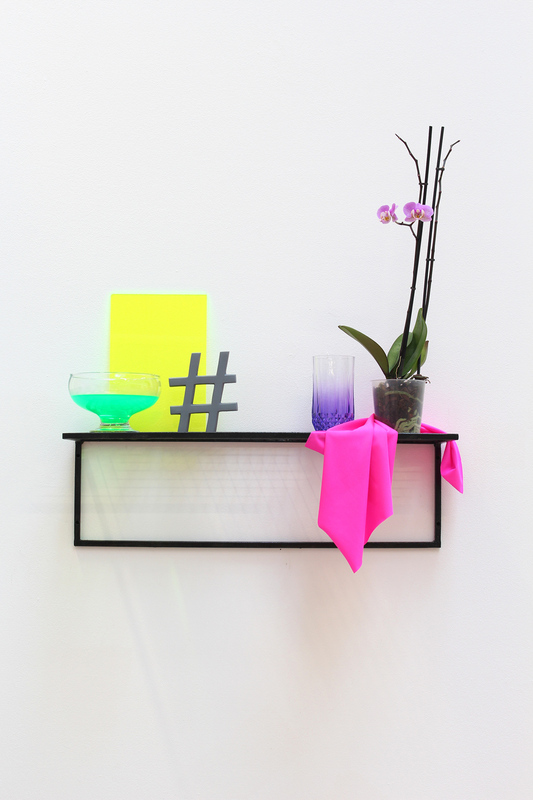 Courtesy of Petzel Gallery NY, Isabella Bortolozzi Galerie Berlin and Tenderpixel. Seth Price, Feeling In The Eyes, 2002, video still. 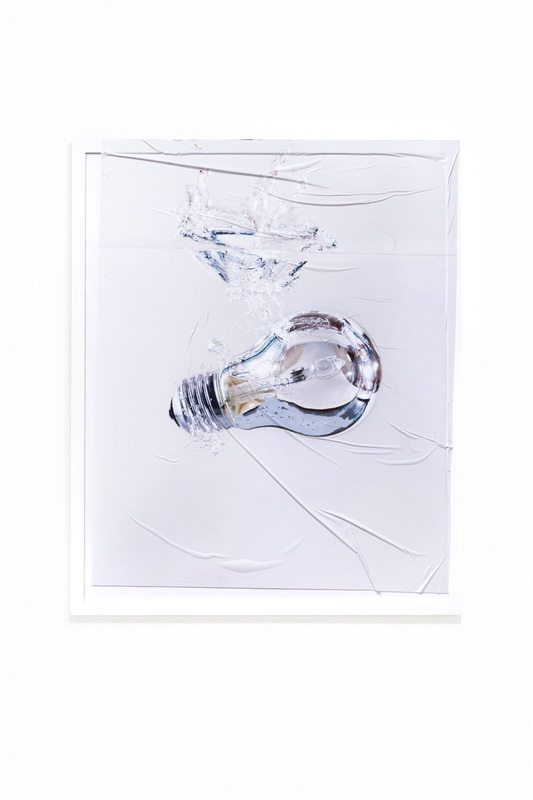 Courtesy of Petzel Gallery NY, Isabella Bortolozzi Galerie Berlin and Tenderpixel Gallery. 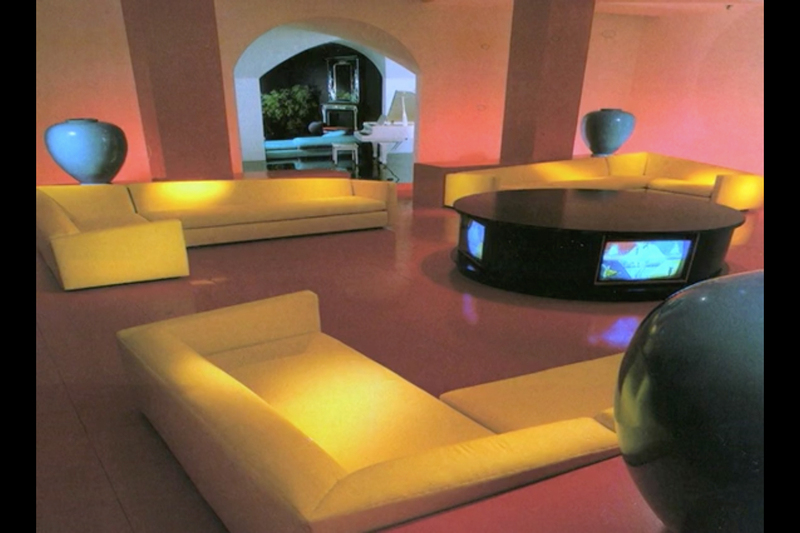 Seth Price, Feeling In The Eyes, 2002, video still. 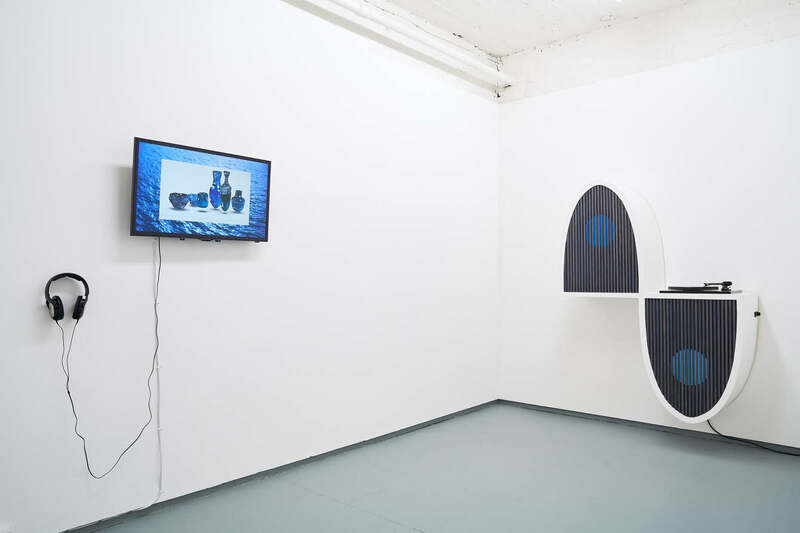 Courtesy of Petzel Gallery NY, and Isabella Bortolozzi Galerie Berlin and Tenderpixel. 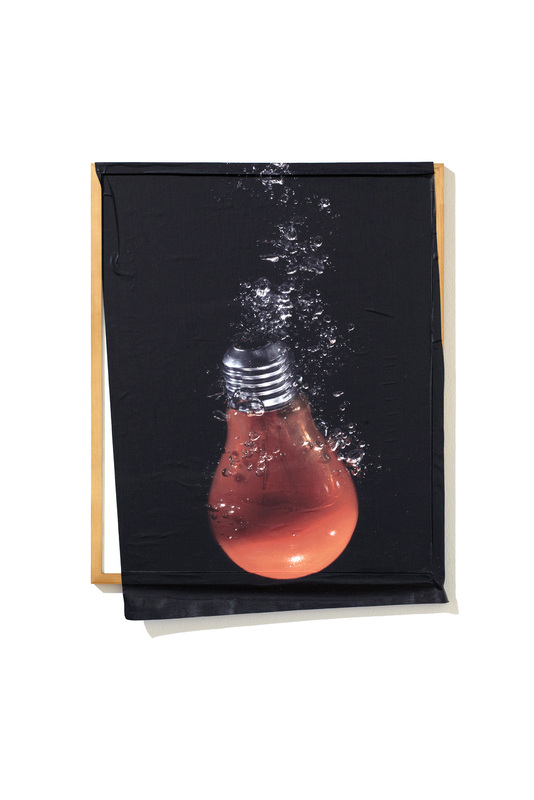 Nina Beier, The Demonstrators (Sinking Bulb), 2015. 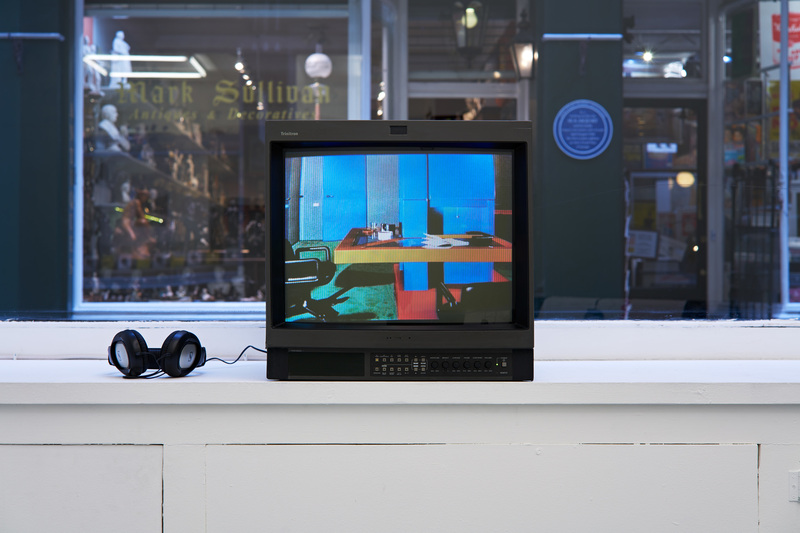 Courtesy of Laura Bartlett Gallery and Tenderpixel. 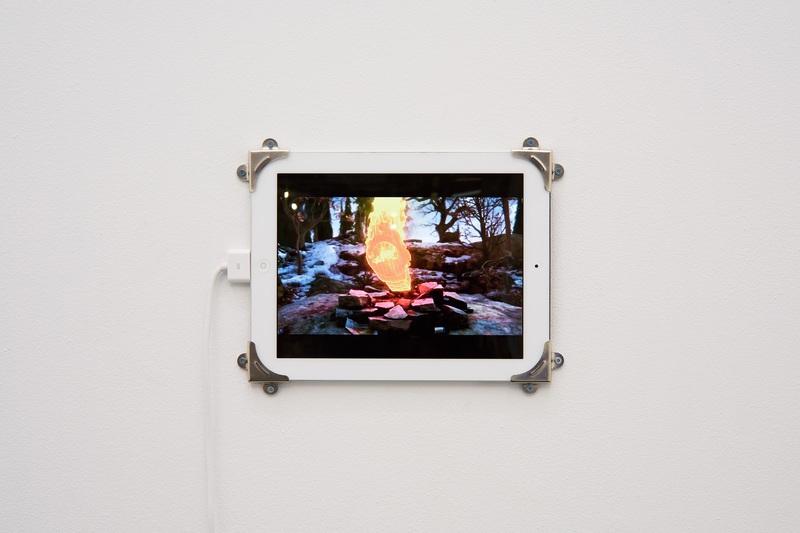 Rustan Söderling,​ Fire Gazing,​2016. Installation view. Tenderpixel. 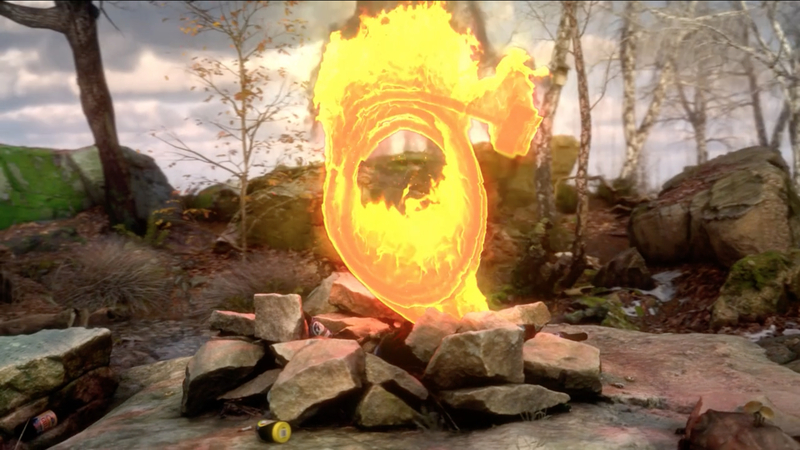 Rustan Söderling, Eternal September, 2015, video still. Tenderpixel. 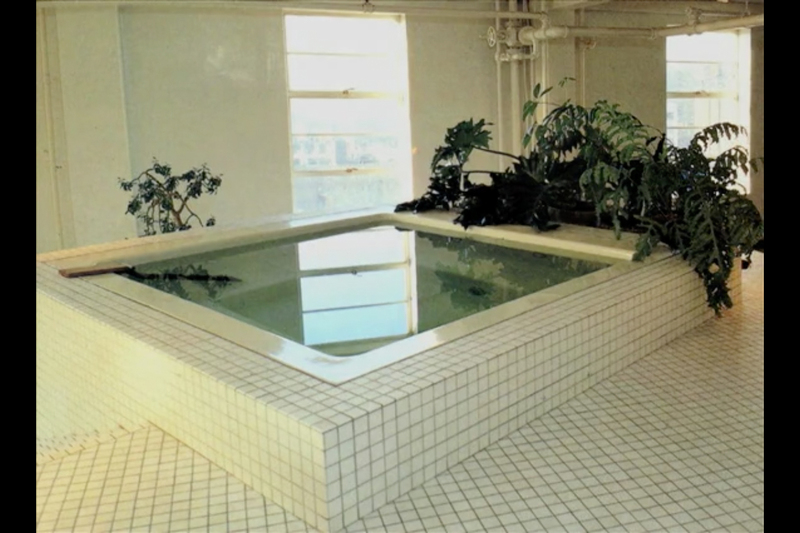 Rustan Söderling, Eternal September, 2015, video still. Rustan Söderling, Fire Gazing, 2016. Video excerpt. Commissioned by Tenderpixel on the occasion of 'Feeling in the Eyes'. 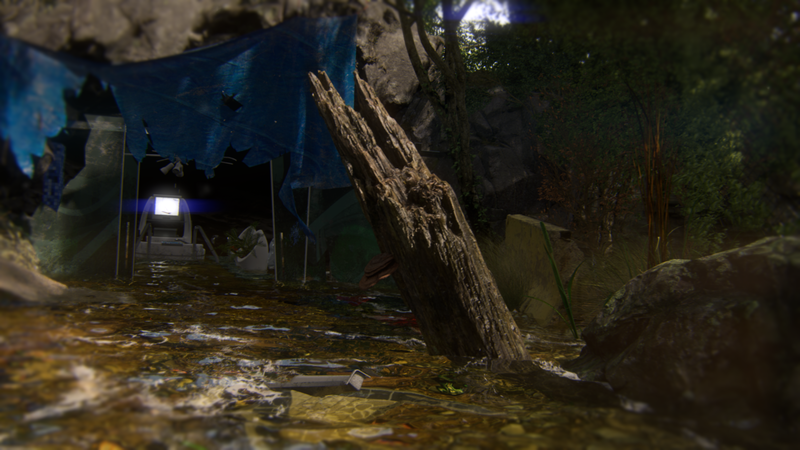 Courtesy of the artist and Tenderpixel. Nina Beier (1975, Aarhus, DK), lives and works in Berlin. She holds an MA from the Royal College of Art, London (2004). One of her primary fields of interest is that of tracing the fidelity of meaning through the convoluted relationships between objects and images, pinpointing the various ways mediation mutate information from things to representations and back again—how images subsume or discard their referents to become distinct objects in their own right. Solo exhibitions in recent years include Cash For Gold, Kunstverein Hamburg DE; China, Standard Oslo NO; Metro Pictures, New York US; Four Stomachs, Objectif Exhibitions, Antwerp BE; Contemporary Art Centre (CAC), Vilnius LT (all 2015); DRAF, London UK; Rocky, Kunsthaus Glarus CH; Office Nature Nobody Pattern, Croy Nielsen, Berlin DE; Screening of The Complete Works, Centre Pompidou, Paris FR (all 2014); The Complete Works and The Demonstrators, Performance, Rambert, London UK; Steering Wheel Choker Chain, Galleri Nicolai Wallner, Copenhagen DK; Sweat no Sweat, Mostyn, Llandudno, Wales UK; Liquid Assets, Glasgow Sculpture Studios UK, and Heavy Hand, Standard, Oslo NO (all 2013). Selected group exhibitions from recent years are Question the Wall Itself, Walker Art Center, Minneapolis US (2016); Anti-ageing, Performa 15, Swiss Institute, New York US; La Vie Moderne, Biennale de Lyon FR; Welcome to the Jungle, KW Institute for Contemporary Art, Berlin DE (all 2015); The Peacock, Grazer Kunstverein, Graz AT;The Brancusi Effect, Kunsthalle Wien, Vienna AT; The Reluctant Narrator, Berardo Museum, Lisbon PT; Nostalgia, Centre for Contemporary Art Glasgow UK (all 2014); Møller, Moscow Biennale of Contemporary Art, Moscow RU; Reading the Surface, David Zwirner, London UK; Decorum, Musée d’Art moderne de la Ville de Paris FR; L’Image dans la sculpture, Centre Pompidou, Paris FR; When Attitudes Became Form Become Attitudes, Museum of Contemporary Art Detroit US; A House of Leaves. Second Movement, curated by Vincent Honoré, DRAF, London UK (all 2013). Seth Price (1973, East Jerusalem), lives and works in New York US. 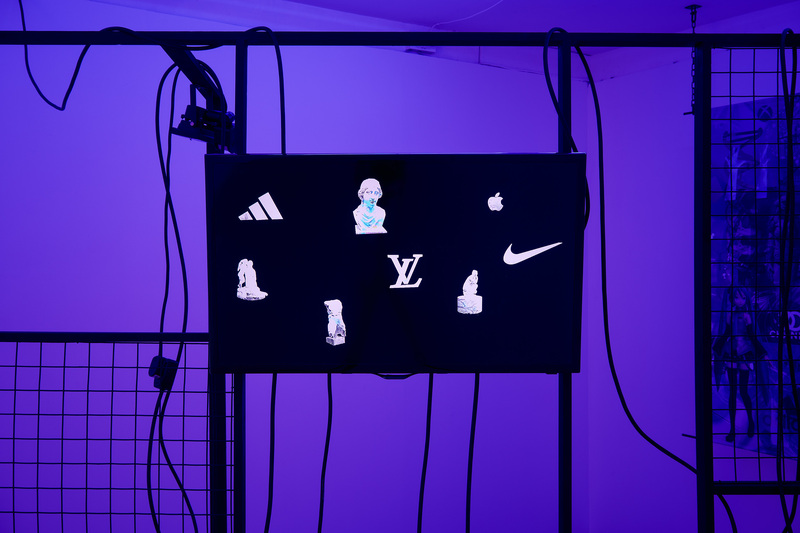 His work is concerned with issues of cultural production and consumerism like appropriation, circulation, and manipulation of material throughout a networked life. 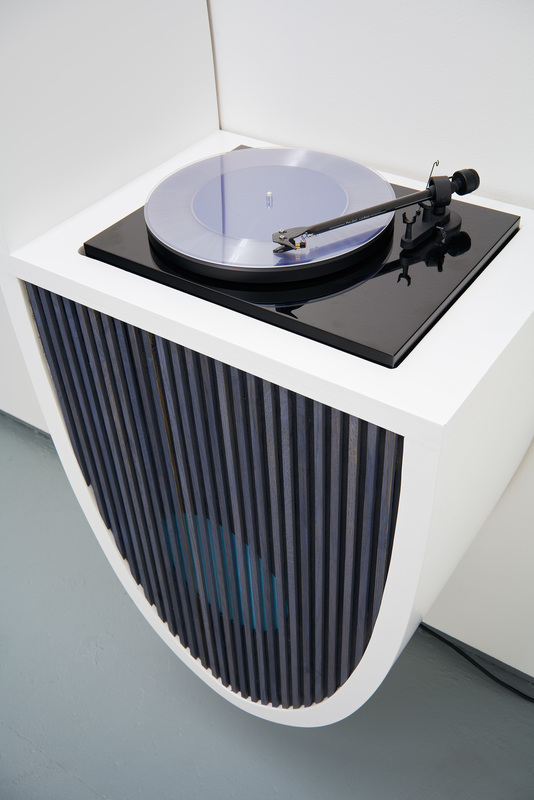 His practice is multifaceted, including sound and music, video, written texts and sculpture. Solo exhibitions include Drawings: Studies for Works 2000-2015, Petzel Gallery, New York US (2015); Animation Studio, Galerie Chantal Crousel, Paris FR and Eden Eden, Isabella Bortolozzi Galerie, Berlin DE (both 2014); Reena Spaulings Fine Art, New York US and Galerie Gisela Capitain, Cologne DE (2013); Documenta13, Kaufhaus SinnLeffers, Kunsthalle Friedrichsplatz, Hauptbahnhof, Kassel DE (2012); Miam!, Galerie Chantal Crousel, Paris FR; ILLUminations, Central Pavilion, Venice Biennale IT (both 2011); Capitain Petzel, Berlin DE and Isabella Bortolozzi, Berlin DE (both 2010); Museo d’Arte Moderna di Bologna, Bologna IT (2009); Kunsthalle Zurich, Zurich CH, Koelnischer Kunstverein, Cologne DE, Friedrich Petzel Gallery, New York US and ICA, London UK (all 2008). Selected group exhibition in recent years include Painting 2.0: Expression in the information age, Museum Brandhorst, Munich DE; The Noing Uv It, Bergen Kunsthall NO; Wetlands Hero, CNEAI, Chatou FR;Under the Clouds: From Paranoia to the Digital Sublime, Serralves Museum of Contemporary Art, Porto PT and New Skin, Aïshti Foundation, Beirut LB (all 2015); The Darknet - From Memes to Onionland. An Exploration, Kunsthalle St Gallen CH;Pictures in Time, Goetz Collection, Haus der Kunst, Munich DE;Sites of Reason: A selection of Recent Acquisitions, MOMA, New York US; Video container: Museum as method, Knight exhibition series, MOCA, North Miami US; Grey Flags, Galerie Backslash, Paris FR; A Sense of Things, Zabludowicz Collection, London UK (all 2014); An - Americana, American Academy in Rome IT; The Universal Addressability of Dumb Things, curated by Mark Leckey, Nottingham Contemporary UK; Test Pattern, Whitney Museum, New York US (all 2013). Recent exhibitions and screenings include the fifth Moscow International Biennale for Young Art, Moscow RU (2016); Hidden Depths, Cosmos Carl (online platform) (2016); Tenderflix, international film and video competition, Tenderpixel and ICA London, UK; Man in the Anthropocene, Harbinger, Réykjavik IS (2015); The Post-Material Antiquarian, Fanfare, Amsterdam NL, and No Time to Hang!, Mat Kissing, Amsterdam NL (2015);Transformers, Beurschouwburg, Brussels BE (2014); Suspended in Gaffa, San Serriffe, Amsterdam NL and Oásis, Casa do Povo, Sao Pãulo BR (2013); Wanna B 2013, Vita Rosen, Gothenburg SE and W139, Amsterdam NL (2012). Will Kendrick (1983, Blackpool UK), lives and works and Glasgow UK. He holds a MA Fine Art Practice from Glasgow School of Art and a BA Hons Fine Art from Bath School of Art and Design, UK. 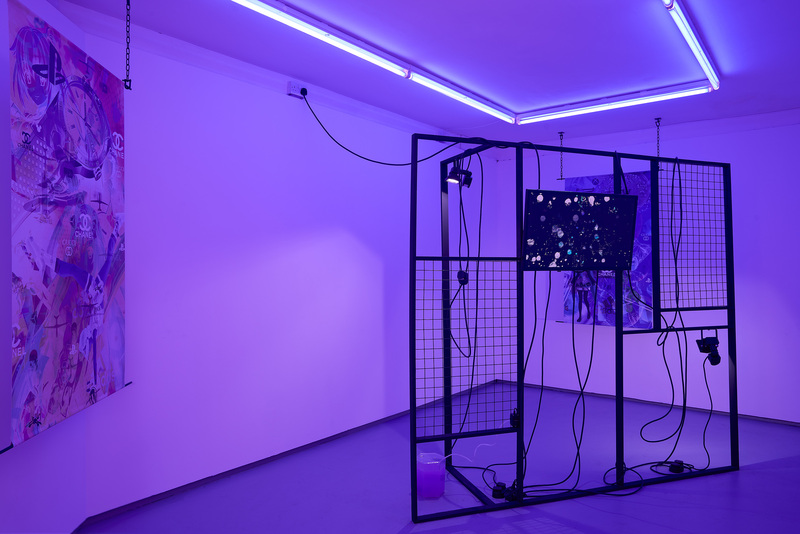 His work is centred around contemporary cultural methods of production and archiving, consistently referencing the collapse and parallels of time experienced after the internet, in our hyper-saturated, connected experience. 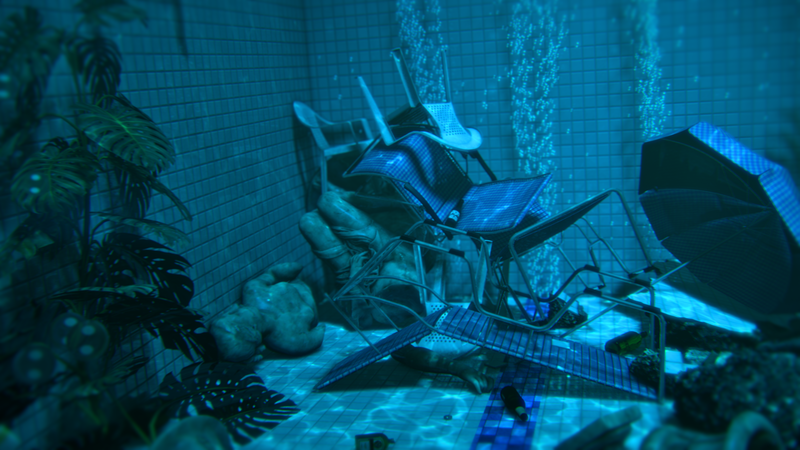 Solo exhibitions include 2016, While I am Standing Still, Dysfunction, Strathaven (2016); Your Life is Yours to Consume, Supercollider, Blackpool UK; They Say Dreaming Is Dead, GSofA Project Space, Glasgow UK; Only the Statues Remain, Roman Baths, Bath UK (all 2015); MMORPG, Spike Island, Bristol UK (2014); Trichromatic, Elements, Bath UK (2012). Recent group exhibitions are On the Edge of the Continent, Glasgow International UK (2016); Spaces, Laurieston Arches, Glasgow UK; Up a Bit and to the Right, ROM8, Bergen NO; Up Down and Around, GoMA, Glasgow UK; Down a bit and to the right, McLellan Galleries, Glasgow UK (all 2015); Beacons, Scottish National Gallery of Modern Art, Edinburgh UK; The Lucky Jotter, FYC, Blackpool UK; Relay, OVADA, Oxford UK (all 2014); Proxy, TROVE Gallery, Birmingham UK (2013); Server, Bristol Biennial and Browser, Bristol Biennial UK (2012). He has been running the collaborative project MadeScapes ^, and started the curatorial project Home-Platform in 2014.